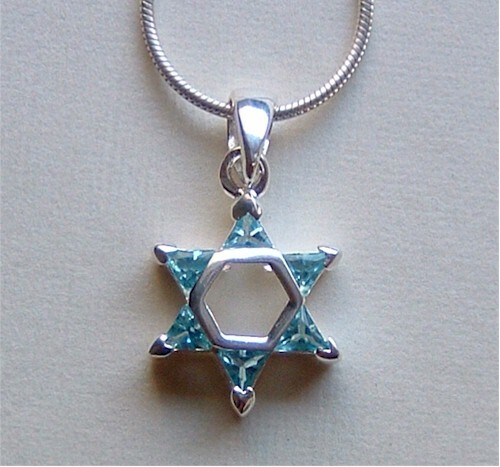 Shalom, I found this item at JerusalemEverything.com and thought you might find it of interest. Your email is on the way! Click anywhere on the screen to close this window. Scroll down to see the images. Click anywhere on the screen to close this window. 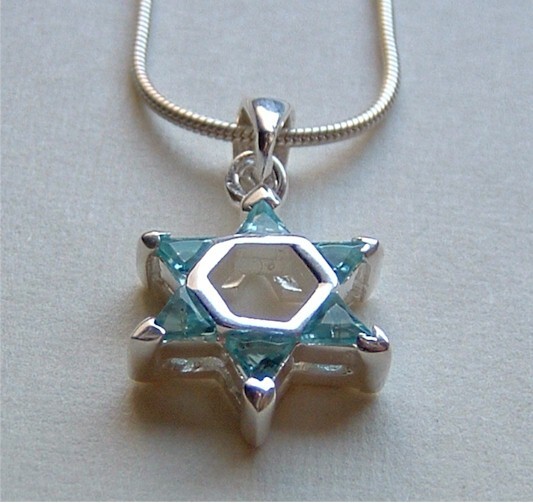 This is an exquisite handmade Jewish Star of David amulet created by Anat Dachoach. The Dachoach family has been creating fine traditional Yeminite jewelry for more than 3 generations (see picture below of Anat's grandfather). 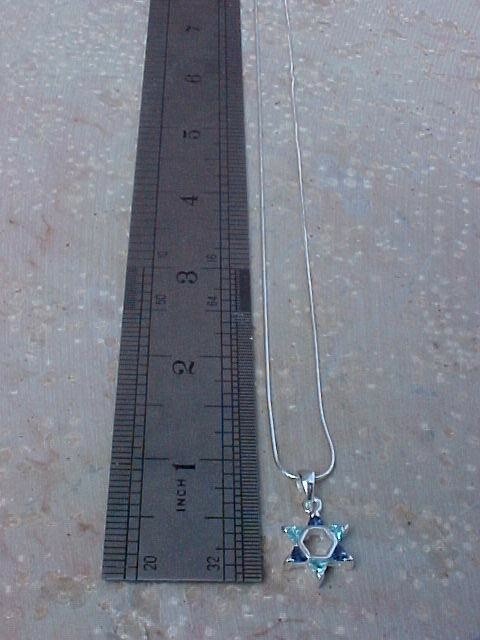 It comes with a silver necklace. Each piece is individually handcrafted by the artist and not mass produced. It is made of 925 Sterling silver. 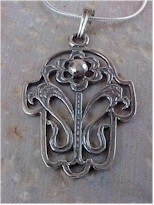 This is a wonderful gift for anyone who enjoys Middle Eastern art, Jerusalem, or just fine jewlery. Shipping and handling to any location Worldwide from Jerusalem, Israel is only $9.99.